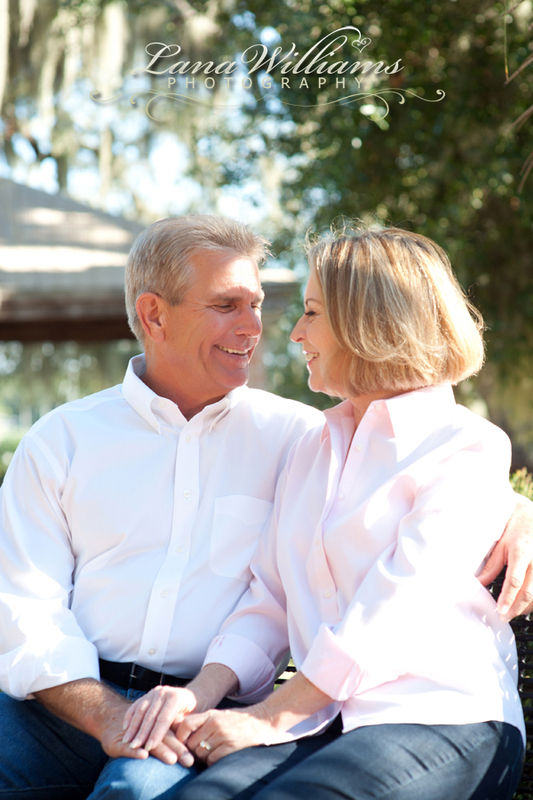 Back in October I photographed Bobby and Gina Goree for their anniversary. Since they were going to be giving some of their photos as Christmas presents, we decided it best not to blog about their session until after Christmas. Gina had been looking for a Panama City Photographer for a long time, because she didn’t want the standard studio portrait session. She wanted it to be more exciting and meaningful! It just so happened that her husband stopped by my Panama City Photography studio for a commercial fire inspection and put one of my business cards in his pocket. 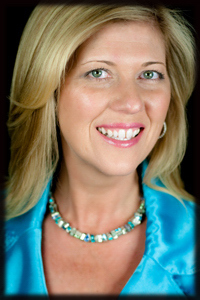 After Gina had viewed my website she called wanting to set up a consultation to talk about doing a photo shoot for them. She and I hit it off immediately and I knew exactly what type of photos I was going to take. We set the date and time and had a fabulous time and shoot together! Below is a note that I received from Gina after she received their “Anniversary Photo Album” that comes with the Anniversary Sessions. I love getting notes like this! 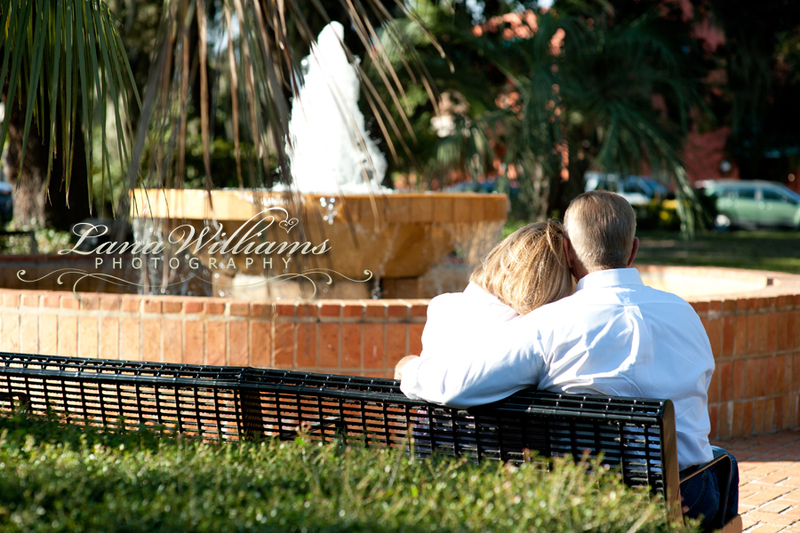 I am so happy to be a Panama City Photographer helping people have a special captured moment in time, they can cherish for the rest of their lives! Dear Lana, thank you for a wonderful, photo experience in Downtown Panama City! I shared my photo- book with friends and family and everyone wanted to view it at least twice. My best friend even cried! It’s a priceless treasure I will always cherish. Call me anytime at my Panama City Photography Studio, 850-215-7555 for all of your Panama City Photographer needs! A few days after Christmas was a gorgeous day to photograph on Panama City Beach! What better way to end 2011 then to have a beach photo session for my good friend Karen Gibbs and her family. Karen was fortunate to have all 3 of her beautiful daughters in Panama City Beach visiting and also her sweet and energetic mother Miss Dorothy, who by the way, has had 2 hip replacements in 2011 and looks about 15 years younger then her real age! Of course the stars of the beach photo session were the adorable grand babies Gabe and Margot! I would like to take this opportunity to say THANK YOU to everyone that trusted me to photograph their families in 2011. I am so thankful for all the friendships that were created and I am looking forward to all that 2012 has in store for Lana Williams Photography! A few days ago I had the privilege to photograph the beautiful Drea in my Panama City Studio. Not only is she amazingly gorgeous, she is such a sweetheart, loved her! Enjoy this sneak peek from our session. The day after Thanksgiving I had the wonderful opportunity to photograph the Kradel Family at Eden State Park. Eden is just west of Panama City Beach in Walton, County. It offers so many gorgeous locations to photograph , and my favorites of the day have to be these spontaneous ones taken under this tree. Most of it’s leaves were on the ground and made for a great fall photo shoot! I also love that they were having a great time! I think I’ve said it before, but time really does fly and I especially realize it when it’s time to shoot another baby session. This was Marshall’s 3rd time to my Panama City Photography studio and he keeps getting cuter and cuter! I always ask Mommy Sarah to bring one of his newest toys to incorporate into the shoot. This time is was a rocking horse! At first Marshall was a little wobbly on the horse and mom had to hold on to him for a minute, but it wasn’t long before he took off riding. Note the action shot with his hand in the air, lol. I always enjoy having him at the studio, you just can’t help but smile when you have little ones around like Marshall. Already looking forward to his next session! Sarah McKinney - So cute. Lana, you did such a wonderful job! !